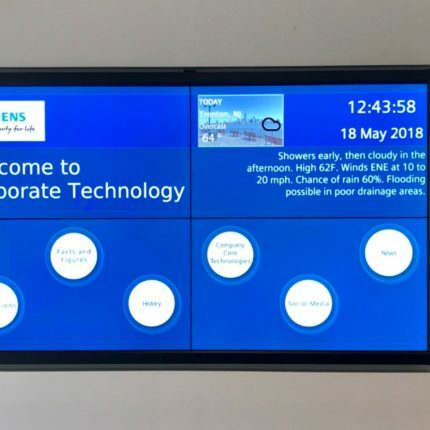 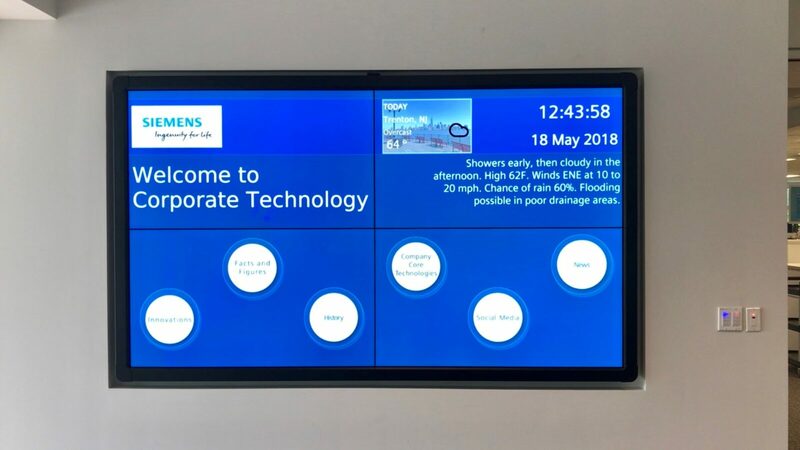 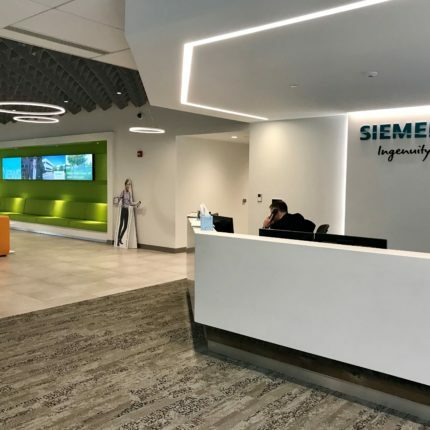 Siemens had an already existing internal communications channel that was a complete nightmare; screens were poorly placed, screens were off or they weren’t updating any content. 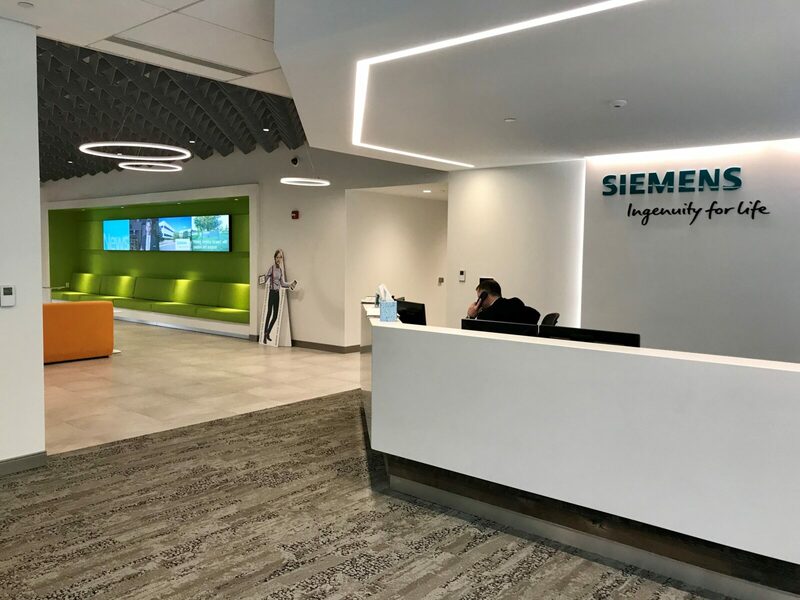 Siemens Energy was on the verge of pulling the project until DSignage came to help! 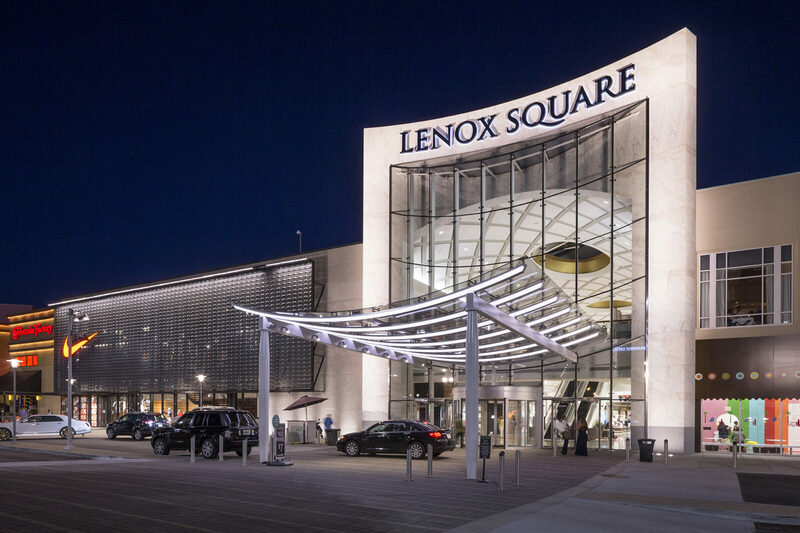 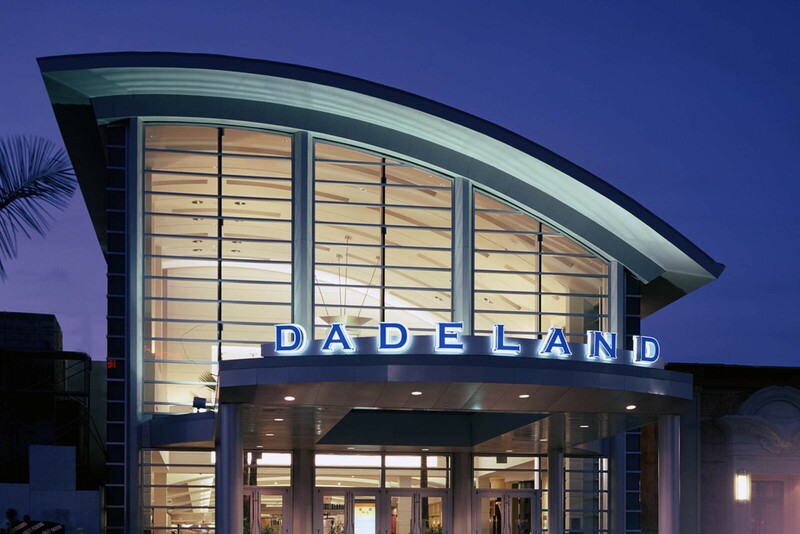 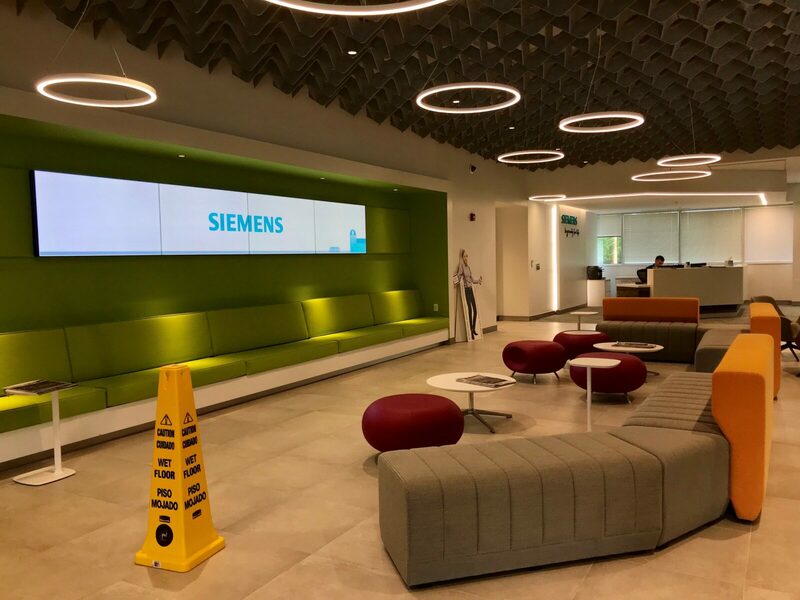 DSignage evaluated screen locations, sizes while rebuilding a more sophisticated solution that perfectly molded into their existing work culture. 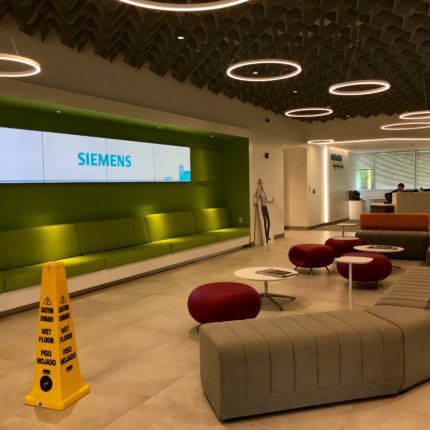 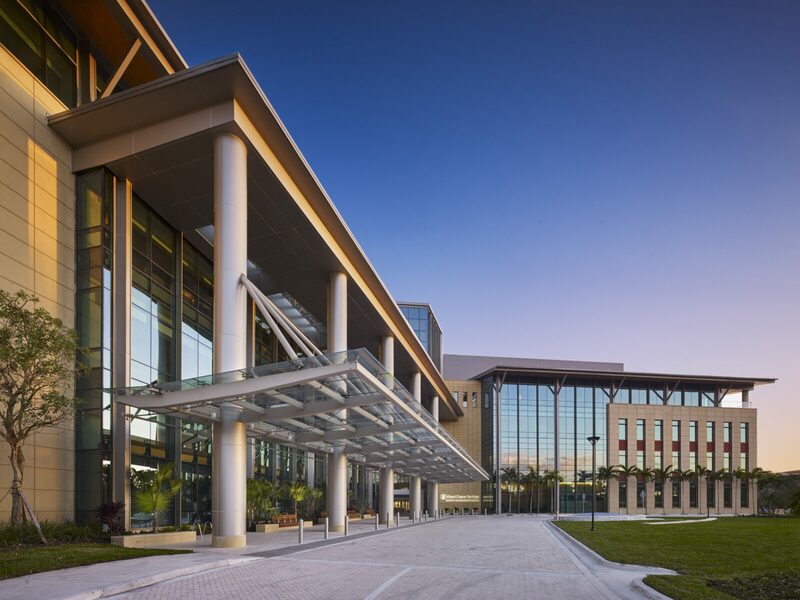 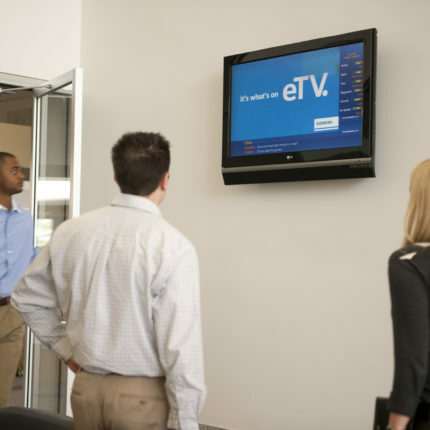 Not only was this project a success for the Siemens Orlando facilities but “eTV” grew to all other division facilities like warehouses, corporate offices and manufacturing plants throughout the US! 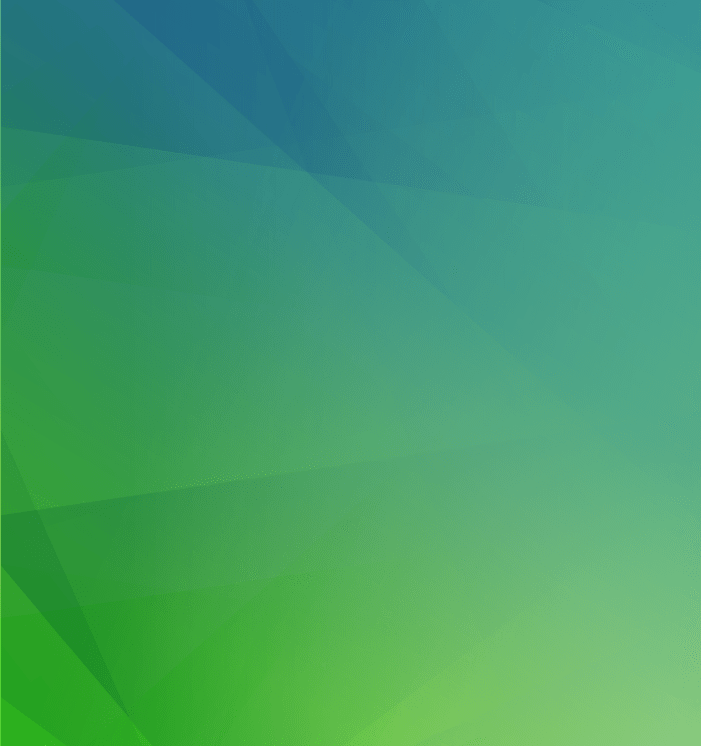 Create more engagement. 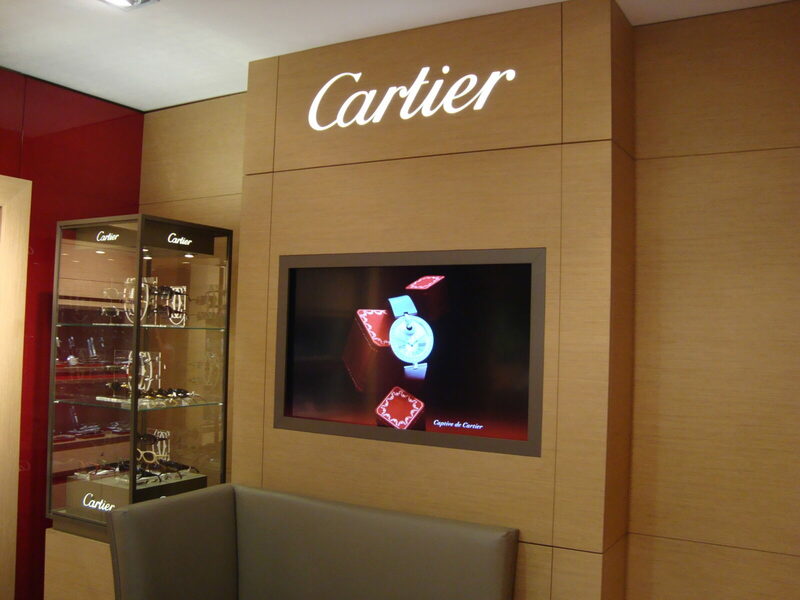 Attract more clients. 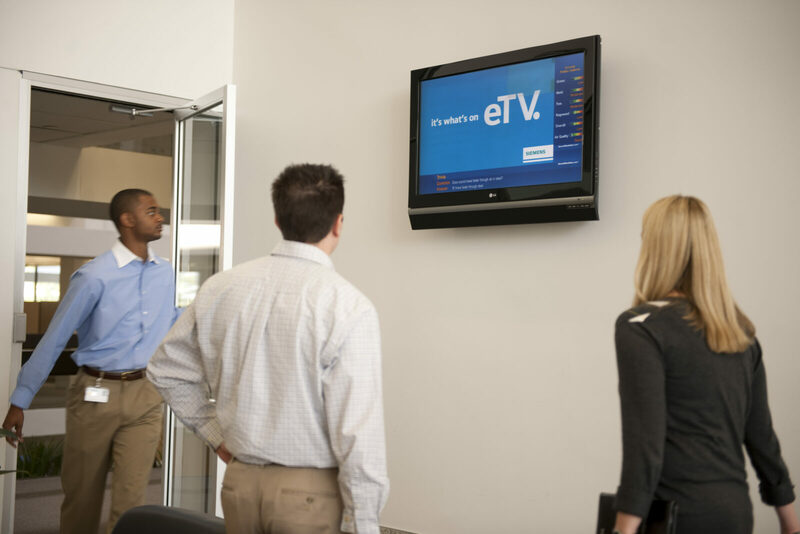 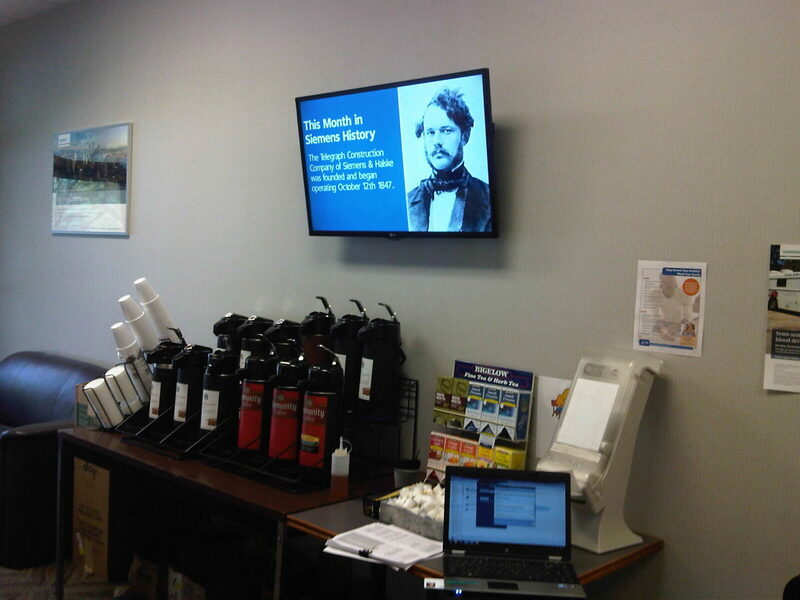 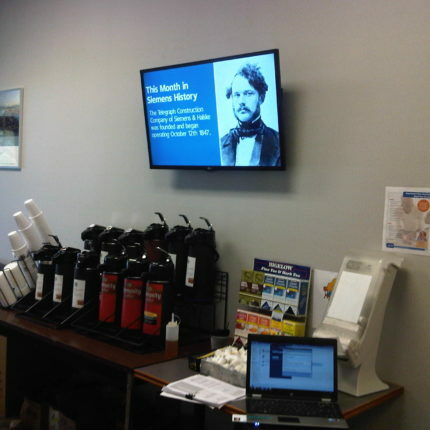 Get more information from a digital signage expert.